Hi folks. 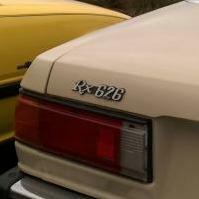 I live in California and just got ahold of an `83 626 LX automatic. It needs shocks. What are my options? So far, having trouble sourcing them. Also, any other tips for a n00b you might have re: this car would be much appreciated. Thanks for any help in advance! Ebay, if it is easier for you. Here are some examples. 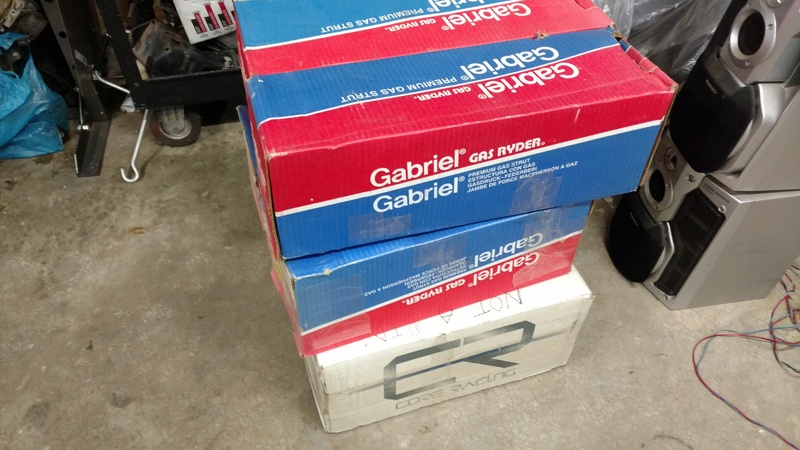 EDIT: One shop has since told me that non-adjustable shocks will, in fact, NOT work. Standard fix - replace electronic with stock shockers. The electronic ones require you to sell a kidney to afford purchasing them. Most guys I know who have replaced the electronic ones, say they do not notice the difference. Thank you! And that's the route I'm going to go. I was initially confused because every source I contacted about doing this told me, "No, it can't be done". "No, I can't sell you standard shocks for this application because I don't want to be responsible if anything goes wrong." How about the other parts associated with the struts? Do I need to use the old ones which came with the electronic ones, or can I swap those with standard parts as well? The springs differ from AAS to standard suspension, but the bottom seat is similar if not the same, keep the top seat from the AAS, and use a mount for non AAS. This will work for the front. Rear springs are similar or the same for aas or standard, as are mounts. I might have some front mounts around, but they do not have bearings. Alternatively, I am using GE struts and lowing springs with GC top mounts, these will be a very tight fit at the knuckle with washers inside the strut-to-knuckle brackets, but they will go. Haven't had it out on the road yet with this set up. Before that I was using factory GE struts with the GE mounts, which I had to slot the mounting holes a bit to fit at the top.